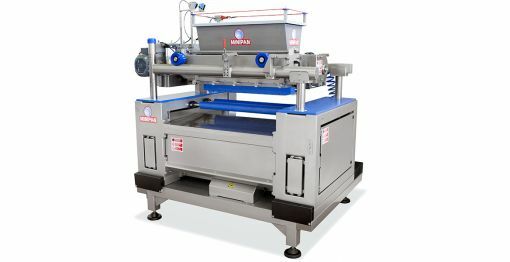 Minipan industrial extruder for gluten-free products, and traditional too, Industrial Syr³, mounts a customizable extruding head from 800 to 1300 mm wide. 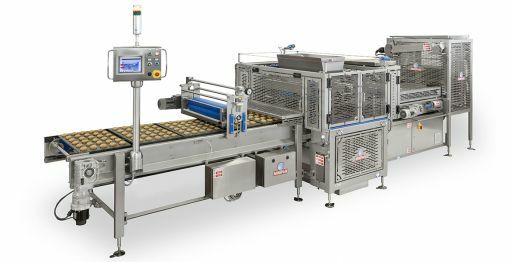 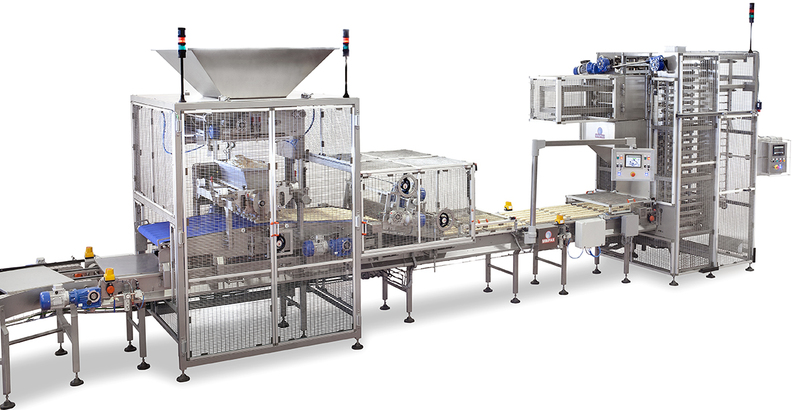 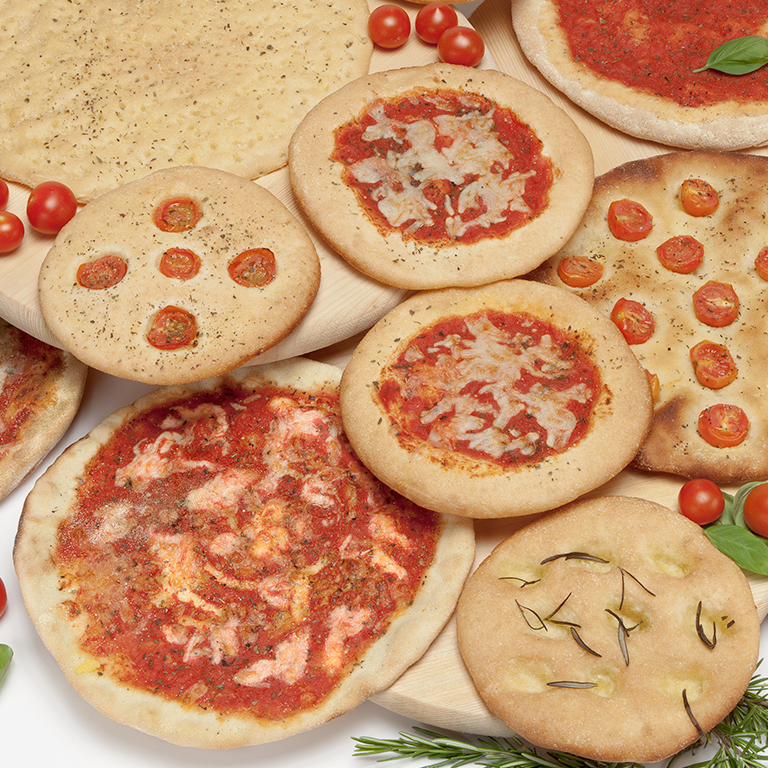 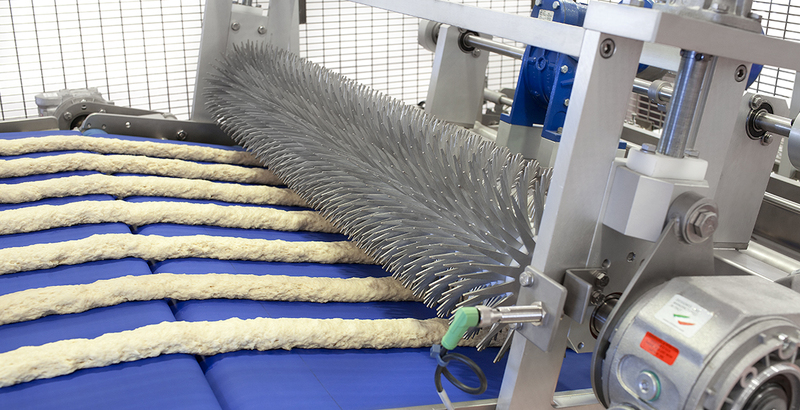 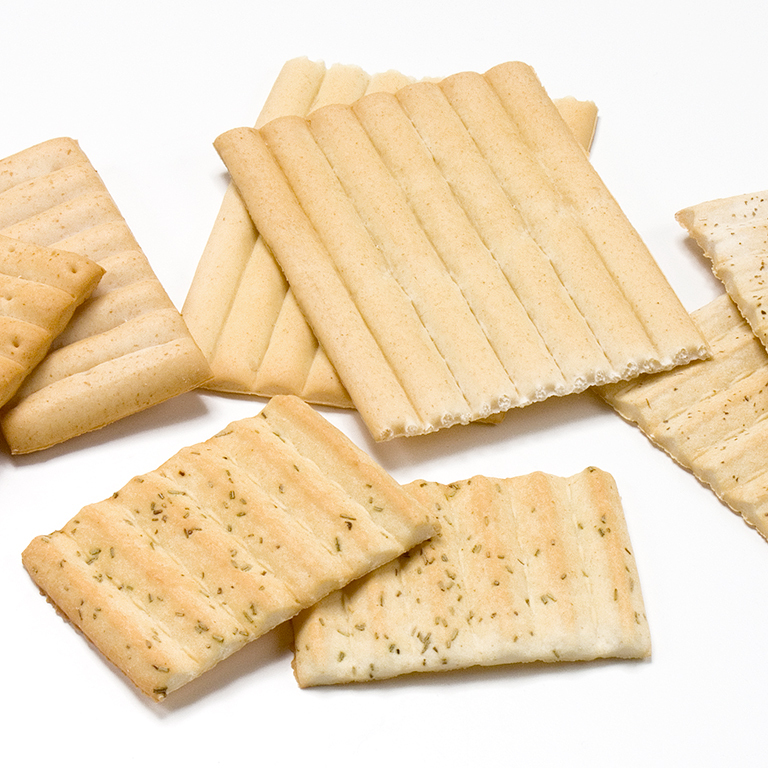 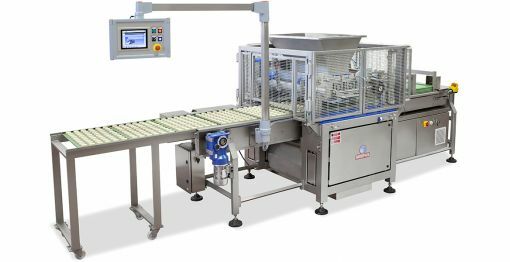 Industrial Syr³ is simply perfect for the production of any type of snacks, biscuits and, above all for gluten-free pizza shelves, with output up to 3000 shelves/hour. 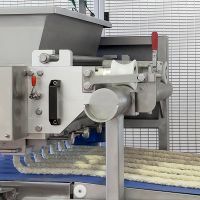 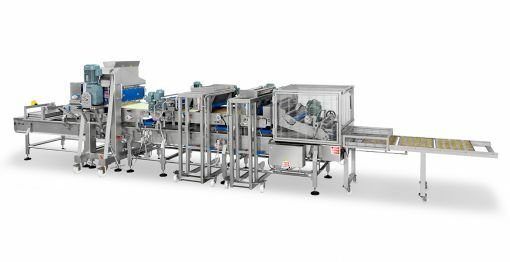 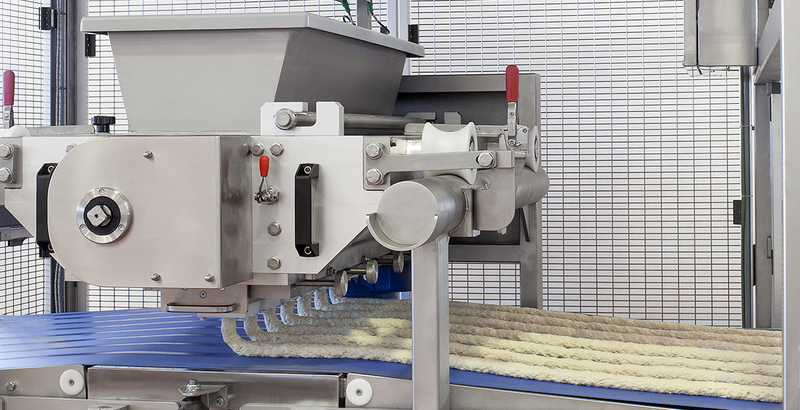 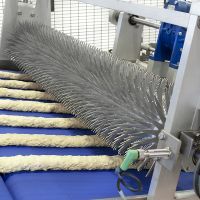 The powerful extruding head has been engineered with all the modern features that a food processing machine requires: clean design for quick and easy sanitation. 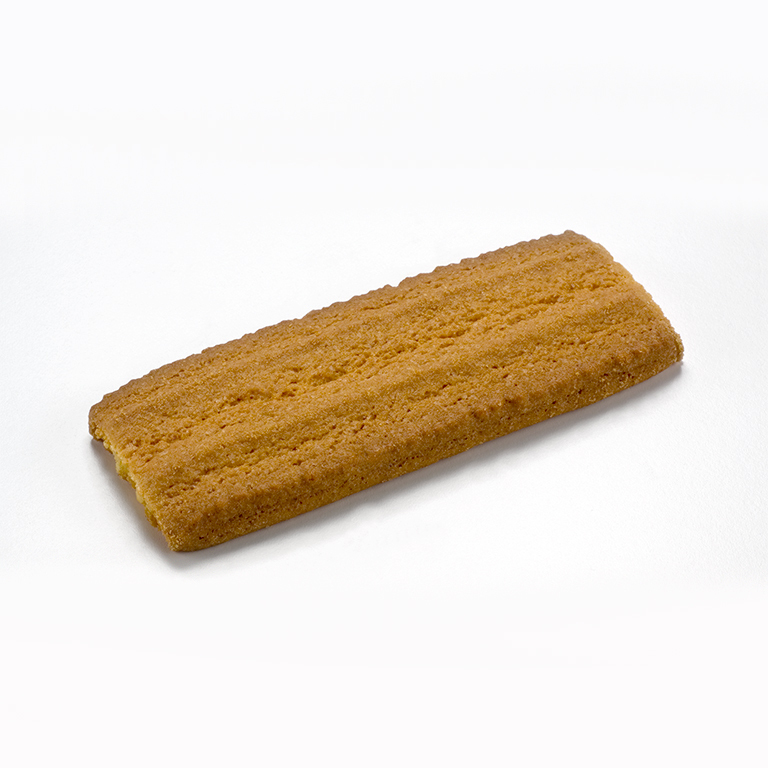 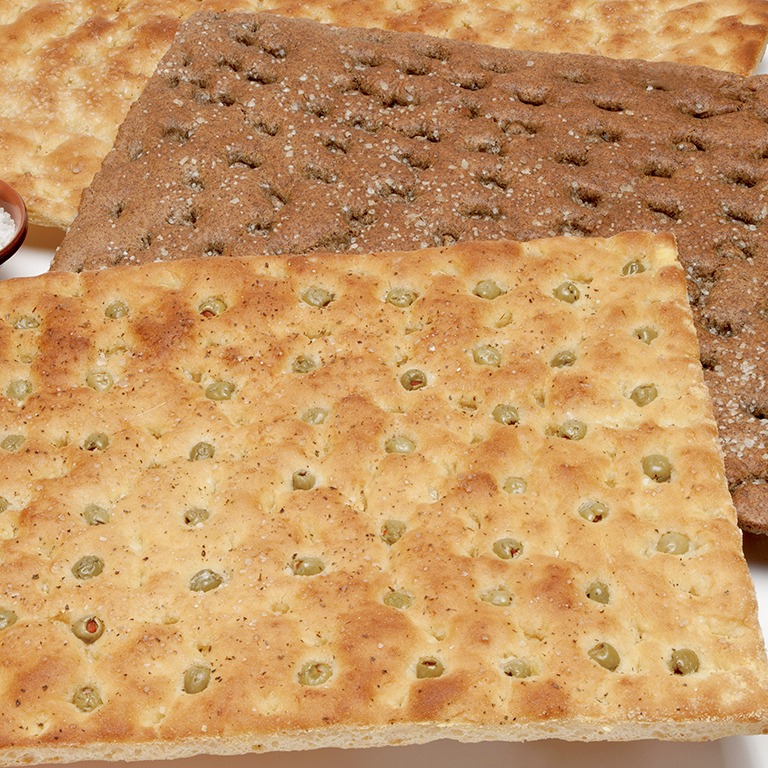 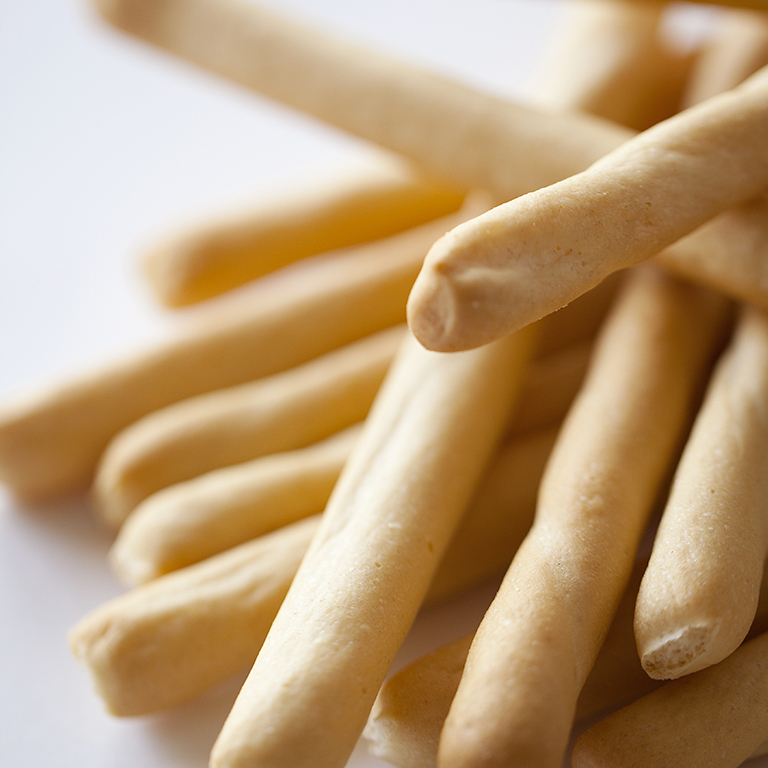 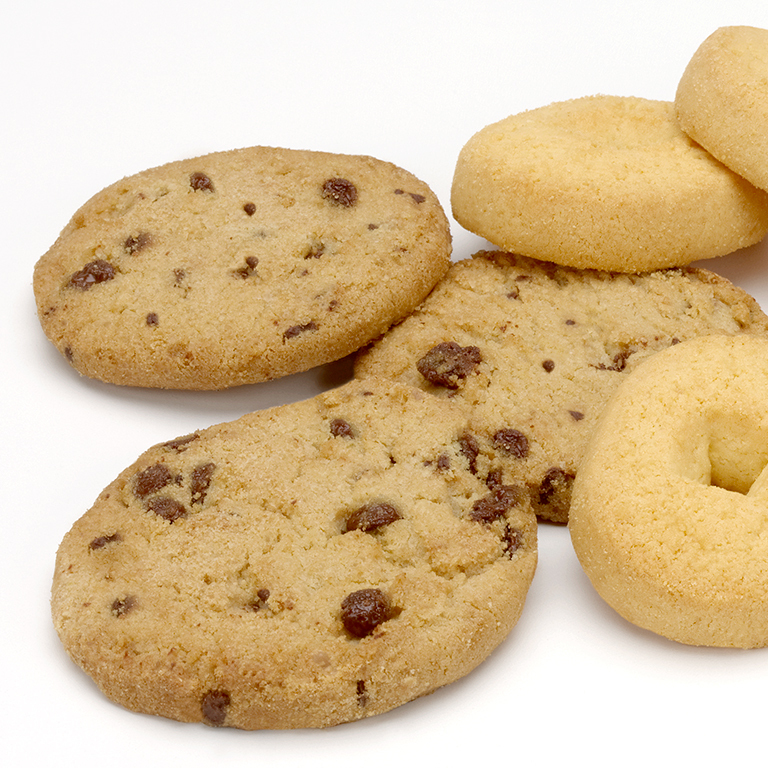 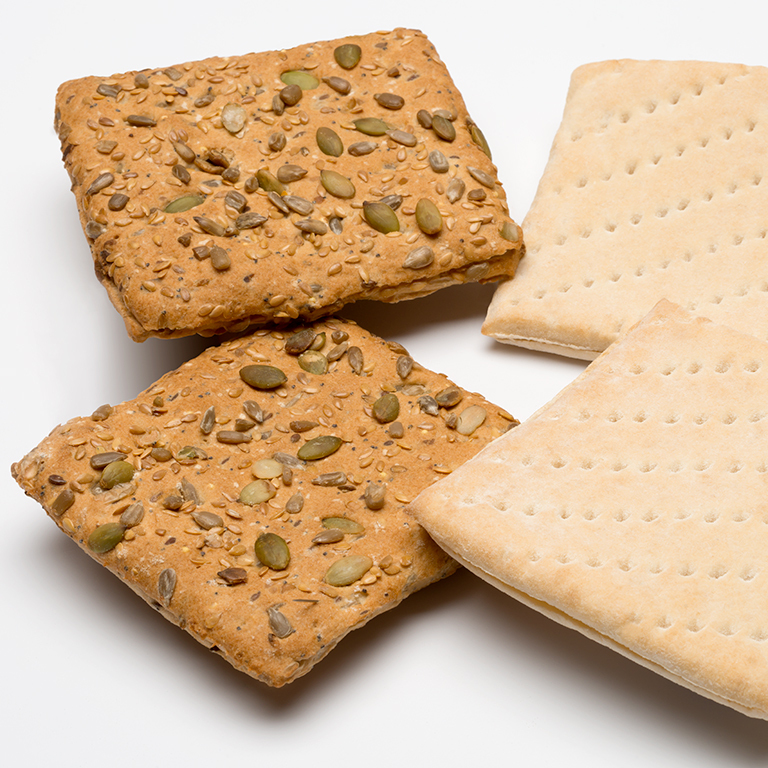 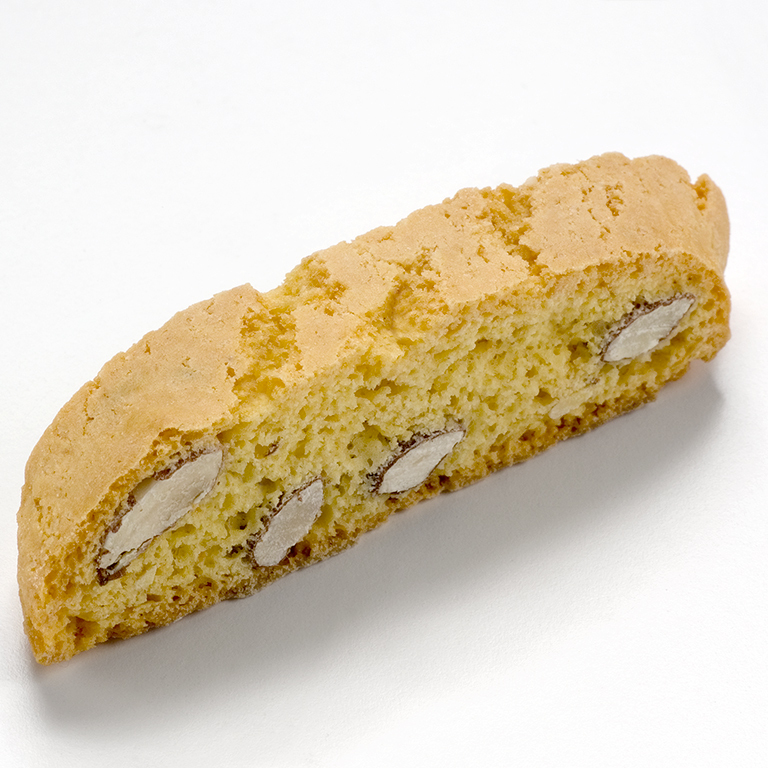 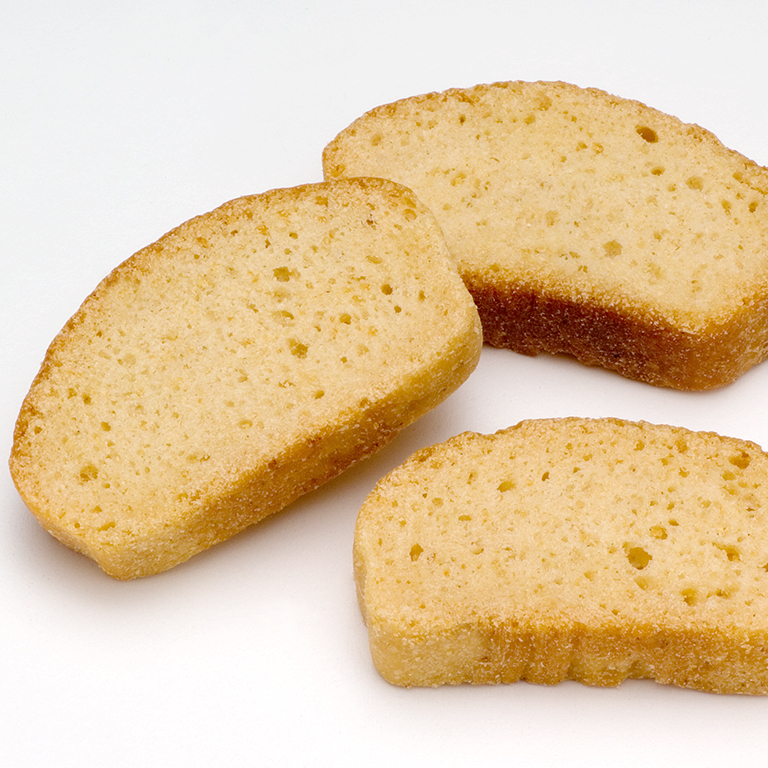 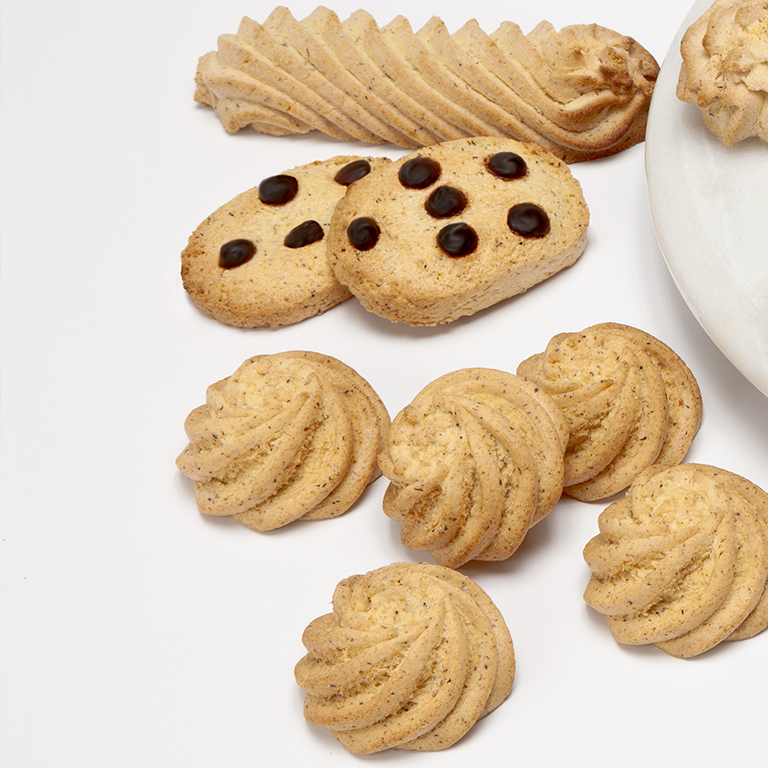 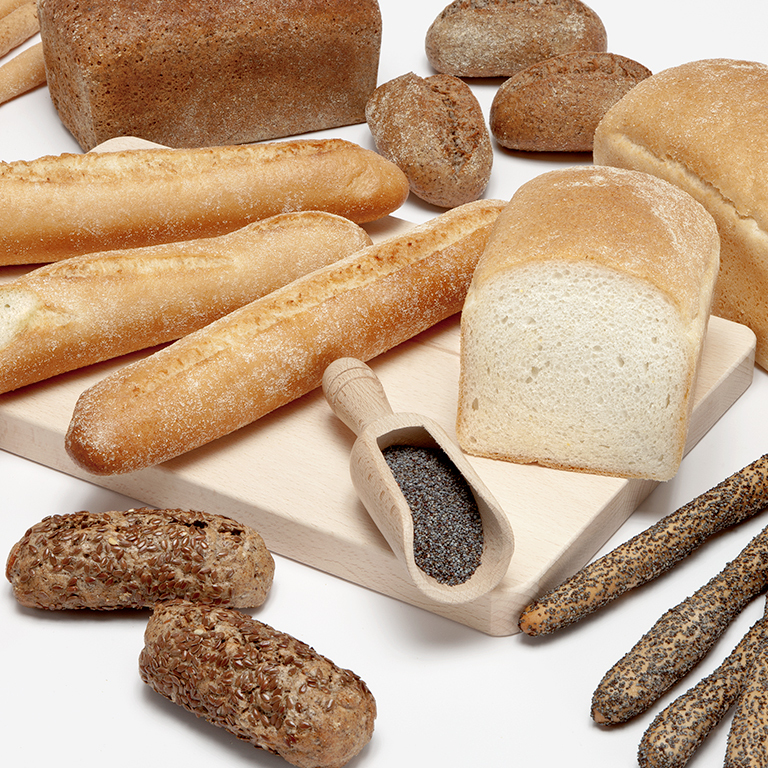 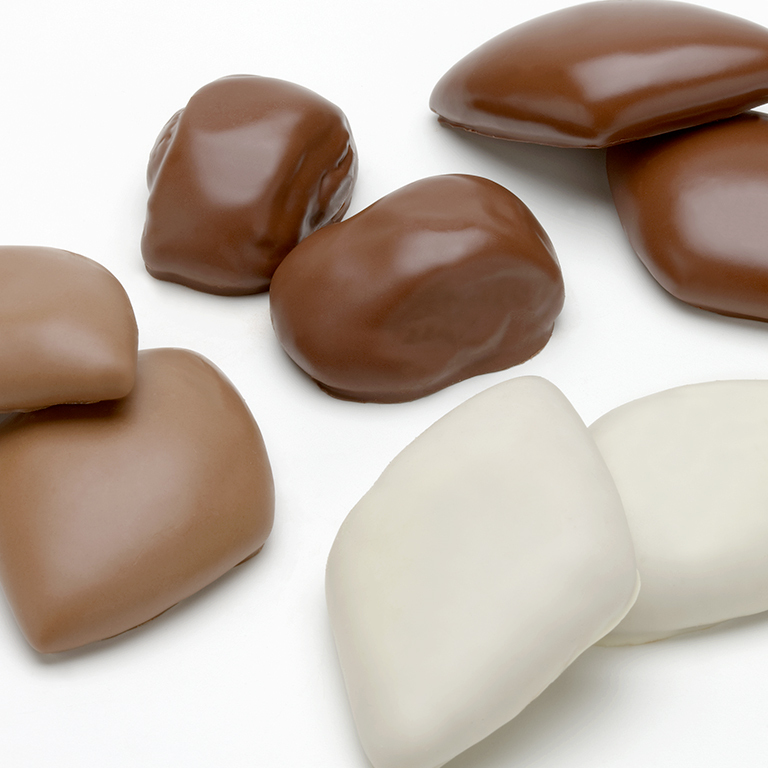 With Industrial Syr³ there is no limit to the tastes you can shape, both sweet and salty, traditional and gluten-free. 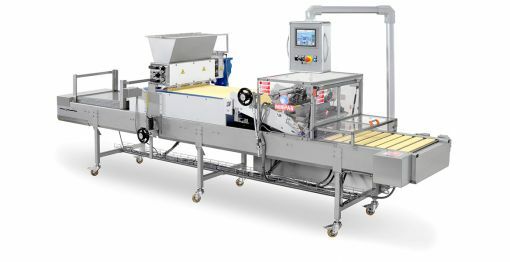 Want to know more about our extruder?